A few tips and tricks to kick start your health drive. The topic of eating healthily is widespread and hard to miss, whether it’s in the media, at school, or in the home. It seems like a simple concept until you are face to face with the fresh and healthy, yet sometimes rather expensive produce in the store. It’s definitely daunting when you’re on a limited budget, are probably surrounded by fast food takeout and prepackaged meals, and have a busy schedule. But fear not, Kitchen Stories is on hand with some really useful and realistic tips to help make you a healthy cook in no time. Firstly, you need to start with the basics, which means being a bit savvy when you shop. A vital thing to know is that prepackaged foods are generally more expensive than the alternative. For example, pre-sliced carrots are at least twice as expensive as the uncut ones. Easily save money by cutting them up at home yourself. Or instead of buying an expensive bag of fries in the store, simply slice up a potato, drizzle on a bit of olive oil, and season with salt and pepper. After half an hour in the oven you’ll have delicious, home cooked healthy fries without the added price tag or added preservatives. Buying frozen produce has endless benefits. The main benefits, however, are that the quality is usually better than fresh produce and it isn’t as expensive. Due to it being frozen within a few hours of being harvested, the majority of vitamins and minerals are retained. Stock up on any food you eat regularly when you’re in the frozen aisle, be it vegetables, frozen fruit for smoothies, or frozen fish. It will be cheaper and you can easily add it to your meals. For example, put some frozen peas and spinach into your spaghetti with chili and garlic oil, or defrost some frozen salmon in the morning before you make a risotto. These are great ways to “pad out” your meals with the vitamins and minerals you might not normally think to add. You can even split frozen vegetables into freezer bags. Before you know it, it’ll become a habit to reach for one when you’re cooking. Perhaps the easiest tip is to swap some of the “richer” ingredients in your meals for some healthier alternatives. For example, to add more flavor to your spaghetti carbonara without adding preservatives, simply add some frozen peas or zucchini for added nutrients and flavor. 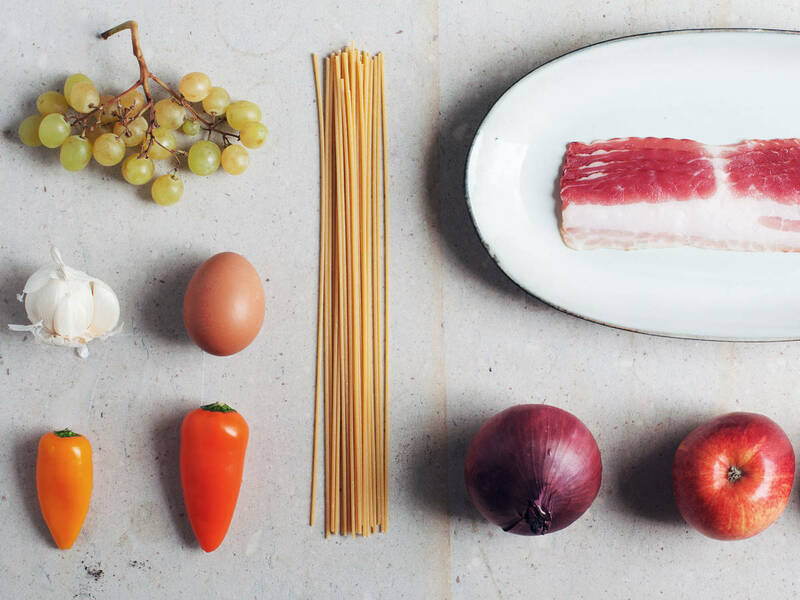 All you need is some spaghetti, oil, garlic, pancetta, parmesan and egg to make a healthy and low cost meal. Most of the ingredients for which can also be found in your kitchen cupboards, meaning you won’t have to actively pay a lot in the shop each time you want to make it. You could even add in one of your pre-made veg packs from the freezer for that extra nutrient and flavor kick. Hopefully these tips will give you a few guidelines for when you’re shopping and preparing meals. By planning ahead when shopping and making small changes in your cooking habits, it is simple to increase the nutrient content of your food whilst not breaking the bank. And the best part? You’ll never look at preservative filled, prepackaged meals again once you’ve tried how delicious frozen and healthy produce can be.